Nothing prepared me for the experience of seeing epiphytic orchids growing and blooming in the high cloud forest of Costa Rica beginning in 1998. These plants captivated me and were the beginning of a five-year quest to learn more about them. I was fortunate to begin this odyssey by visiting Bosque de Paz, a biological preserve located in the Central Volcanic Range near the village of Bajos del Toro on the Caribbean side of the continental divide near the active volcano, Poas. 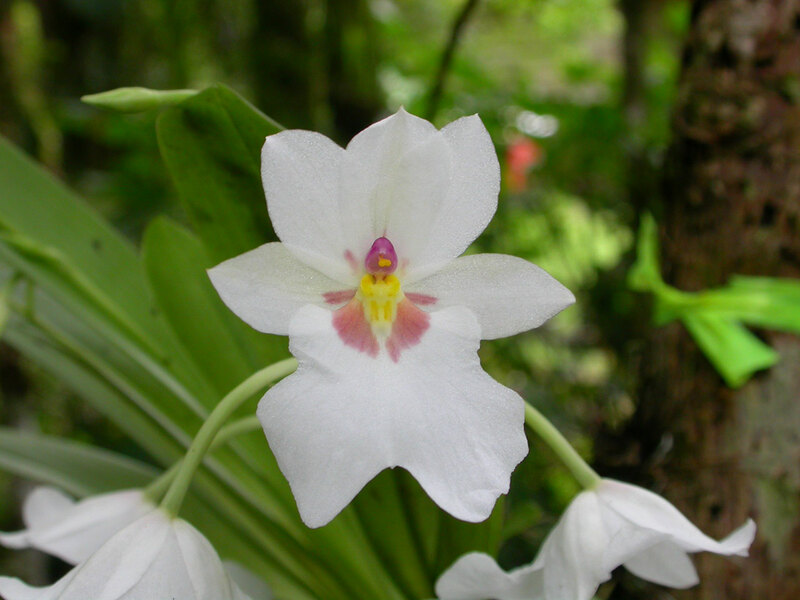 The purpose of this presentation is to describe the efforts of the owners of the Preserve to attract the interest of orchid professionals and amateur enthusiasts to this mountain haven and to consider more ways in which orchid eco-tourism might be encouraged to grow to the benefit of Costa Rica, orchid science and the conservation of orchid habitat. Bosque de Paz Biological Preserve is located in Alajuela Province on the Caribbean flank of the Central Volcanic Range, a part of a nearly continuous arc of active volcanoes extending from southern Mexico to central Costa Rica. Because it is close to the continental divide, it receives precipitation from winds that originate from either side of the divide, and hence receives rainfall even during the “dry” season. The Lodge is at an elevation of about 1400 m and is about 7 km from Poás. Within this area of about 2000 hectares, topographic relief exceeds 1100 m and the highest point is at about 2450 m. The property consists of primary and secondary cloud forest and grazing land that is presently in the process of being reforested. Several streams in the Rio Toro watershed dissect the property, thus producing steep terrains and riparian and waterfall environments. The preserve was created by Federico González-Pinto, his wife, Vanessa and their son, Federico, in order to “protect the exuberant flora and fauna in the Central Volcanic Range of Costa Rica”, to “create consciousness about the importance of conservation” and, by acquiring specific rainforest habitat, to establish a key corridor for regional biological exchange along the volcanic range. A 22-km-long system of trails gives excellent access to the types of terrains found in the Preserve. Bosque de Paz opened for scientific study and research in 1994 and was opened to the public in 1998 with a spacious lodge of 11 rooms and a first-class dining facility. Because the system of trails requires sustained maintenance to clear branch and tree falls, epiphytic orchids are frequently brought down to eye level. Exceptional falls occurred, for example, during Hurricane Mitch in September of 1998. 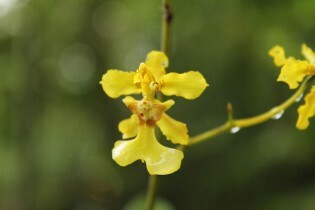 Sr. González-Pinto and son Federico González-Sotela conceived the idea of relocating these plants to make them more accessible to the visitors of the Preserve and sought advice from orchid experts about how these relocations might be done successfully. 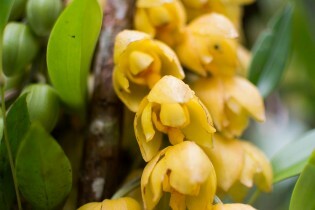 They began salvaging and relocating air-fall orchids to the branches of small trees near the Lodge in the mid 1990’s. The resulting 75-m-longBotanical Trail was opened in 1996. 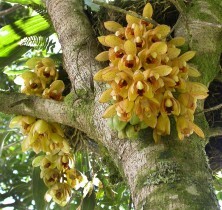 An orchid garden was also created in the year 2000 by relocating plants to trees surrounding a new assembly building. 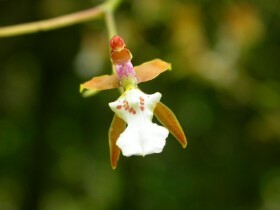 Eye-level relocations of orchids elsewhere along the system of trails also provide interest for orchid enthusiasts in seeing these plants making a living in a nearly natural state. 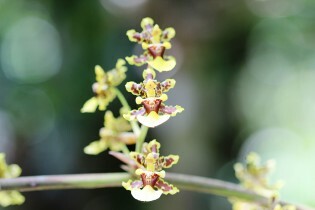 The collection of orchids at the Preserve (see www.orchidflorabdp.org) is diverse and reflects not only the showy species but also the smaller, less conspicuous,but also wonderful ones, such as those in the Pleurothallinidae Alliance. Also, very large species, such as some of those in the genus Maxillaria that are rarely found in collections or in cultivation, are also strongly represented. 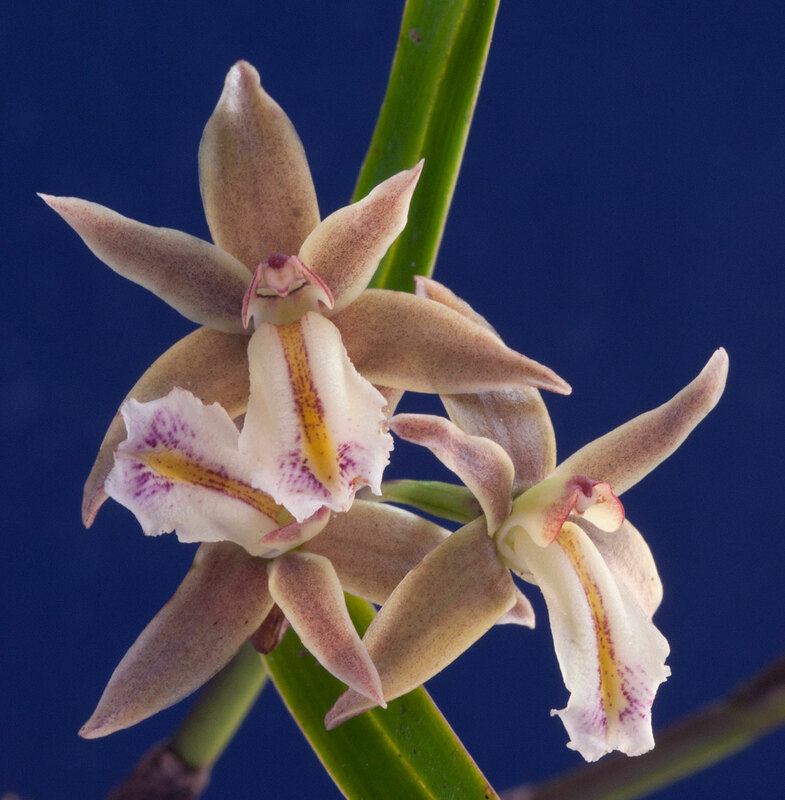 The collection is therefore more representative of the orchid flora in the area than those usually found in casual collections or in typical public displays in most botanical gardens. The success of these relocations speaks for itself. 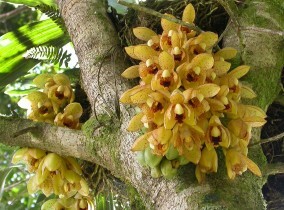 These plants generally have survived, produce new growths, usually blossom and often are pollinated, judging from the fruiting and spent seedpods that are evident. Some seedlings can be observed growing in the gardens´ trees, meaning that some germination also occurs. 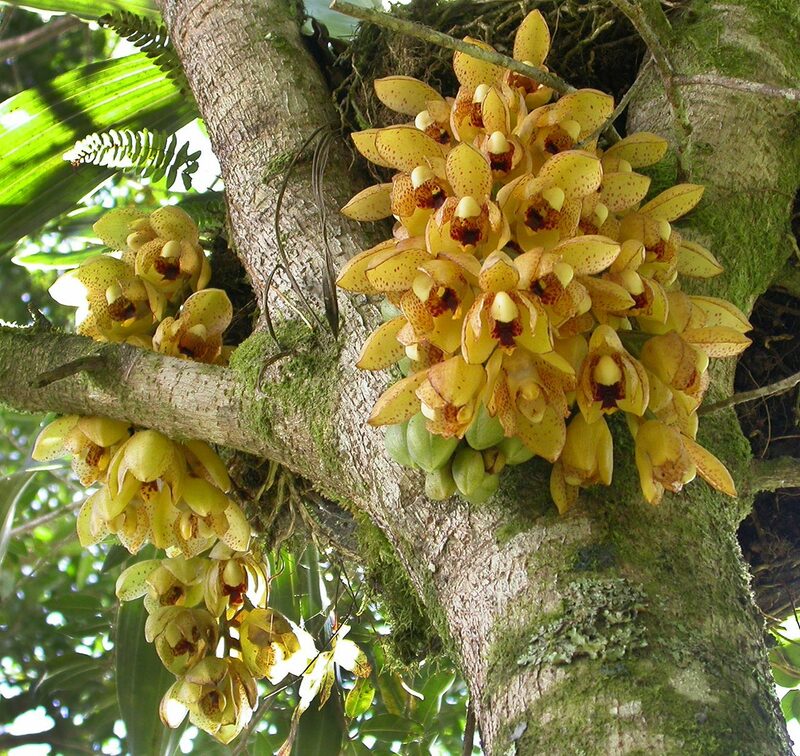 In a way, these relocations represent a large-scale botanical experiment in which many potential pollinators and symbiotic fungi are shared with the natural environmental of those orchid species. The efforts that the González family has made in creating public access to orchids have resulted in many of their clients being orchid enthusiasts. The preserve gives the great opportunity of a guided tour in the orchid garden, in this way, people learn about the great diversity and the importance of its conservation. Orchids and orchid growing are increasing in worldwide popularity and public interest. In the last years, there have been some popular books about orchids that were on the bestseller list of the New York Times. There are more than 500 local orchid societies affiliated with the American Orchid Society alone. Moreover, many millions of people grow orchids at home, ranging from those who own large orchid greenhouses or lath houses to the casual windowsill grower. This group is largely an untapped potential market for orchid eco-tourism, a business opportunity for nations in the tropics, an opportunity for education of citizens worldwide to be better informed about the conservation of tropical orchid ecosystems and about orchid natural history and an opportunity to advance orchid science by encouraging more involvement of enthusiastic volunteers. 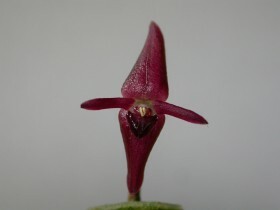 I believe that orchid hobbyists are no less enthusiastic about orchids than birders are about birds. The opportunity to observe many orchids species in bloom, at eye level, in a nearly natural environment and receive an explanation about orchid biology and conservations is the way in which Bosque de Paz has been practicing the orchid eco-tourism in a very successful way. I thank the González-family for providing some of the factual details about Bosque de Paz. 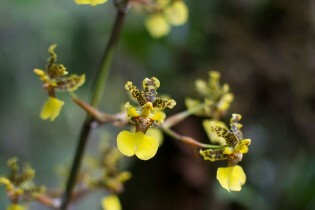 Federico González-Sotelagets the credit (or the blame) for introducing me to orchids in the wild. I also thank my friend Dr. Marino Protti (ObservatorioVulcanológico y Sismológico de Costa Rica, Universidad Nacional) for sharing with me his knowledge of the natural history of Costa Rica. Stephen H. Kirby is a retired Research Geophysicist from the U.S. Geological Survey in Menlo Park, California. He was awarded his Ph.D. in Geology at the University of California, Los Angeles (UCLA) in 1975. Since then he has done research on the physical properties of rocks and on the physics of earthquakes and volcanoes in subduction zones. He is the author of more than 125 peer-reviewed research articles, has edited several books and organized several international symposia on these topics. 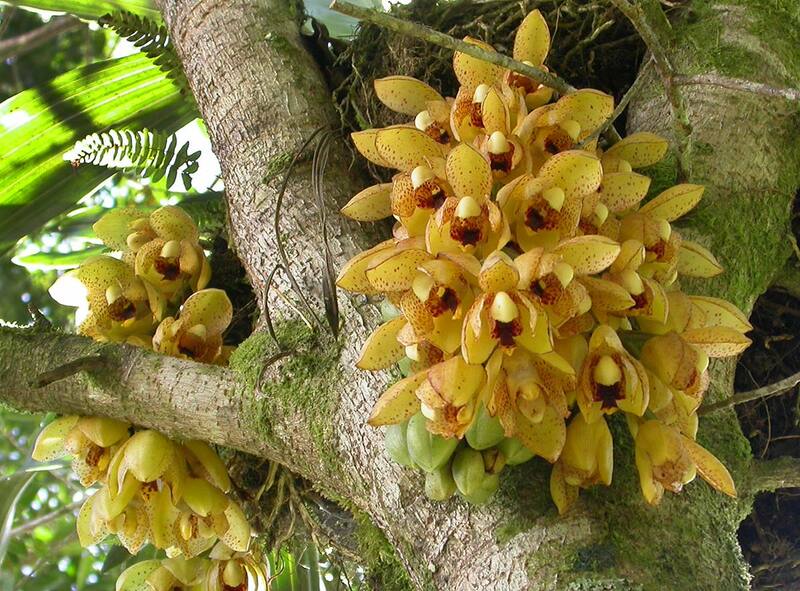 He is also a hobby orchid grower and has vacationed yearly in Costa Rica since 1998. He has been a member of the (San Francisco) Peninsula Orchid Society and the American Orchid Society since 1999. 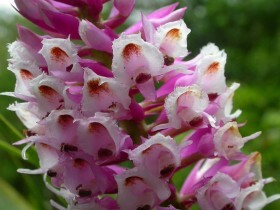 He has supported and led the orchid conservation project in Bosque de Paz since 2004. 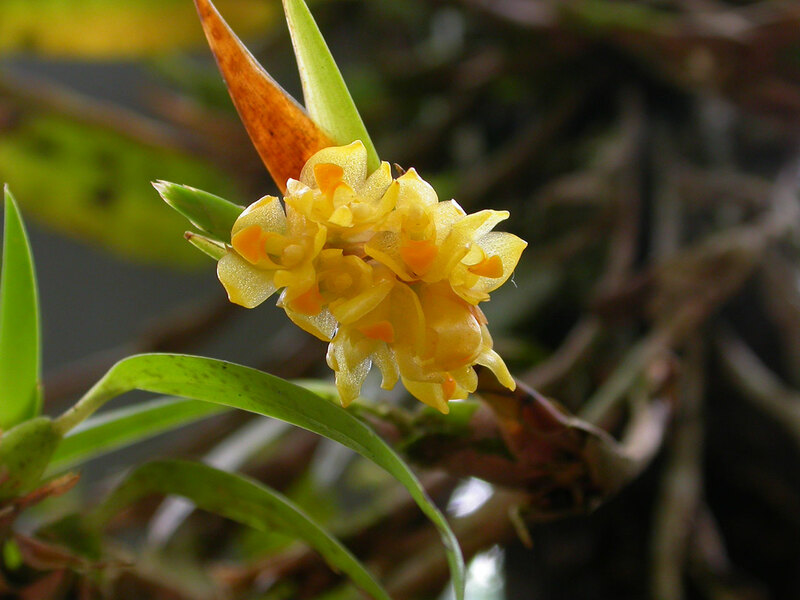 The Third International Orchid Conservation Conference was held in San José, Costa Rica in 2007. 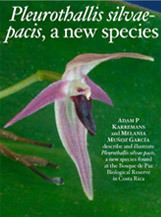 Stephen Kirby (Ph.D.) and Melania Muñoz (M.Sc), both members of the Bosque de Paz Biological Preserve Orchid Project, participated as Conference authors where they reported preliminary results of an orchid survey at the Preserve, where continued investigation has revealed more than 200 species. One of the official Conference field trips was to Bosque de Paz. This was a great opportunity for almost 80 orchid scientists from many countries around the world to visit our lodge, mountain trails, orchid garden and laboratory, and to enjoy the wonderful biological diversity along the system of Bosque de Paz forest trails. For some of these scientists, seeing native orchid species in a truly natural cloud-forest environment was a unique experience.